The Starfleet Yakosuka Dry Docks is a group from Yokosuka Japan this is dedicated to creating starfleet ships as radio-controlled underwater craft. We’re not sure why. 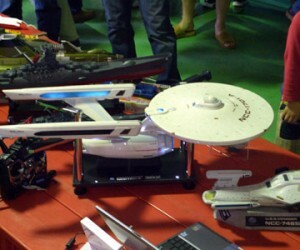 They’ve already created the Star Trek U.S.S. 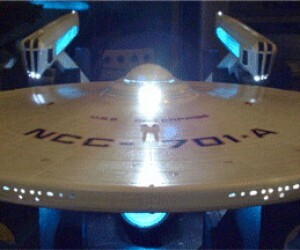 Enterprise NCC-1701-A (shown above) along with the Enterprise NCC 1701-D and Voyager NCC-74656 (both shown below). 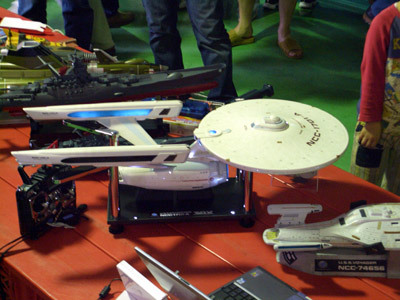 The team begins with scale models of the various ships and must work to add steering, R/C controls, and to waterproof the entire ship for underwater operation. 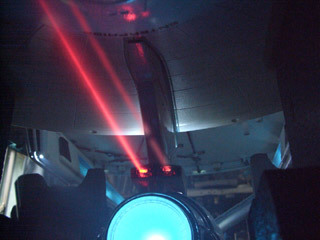 Many of the models include working navigation lights and other details also. 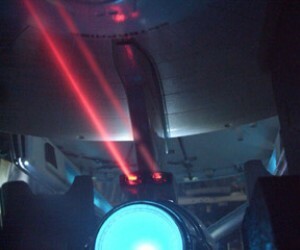 The NCC-1701-A also has red, forward-facing lasers to simulate the photon torpedoes. Thanks to Redditor kodiakus for sharing this.